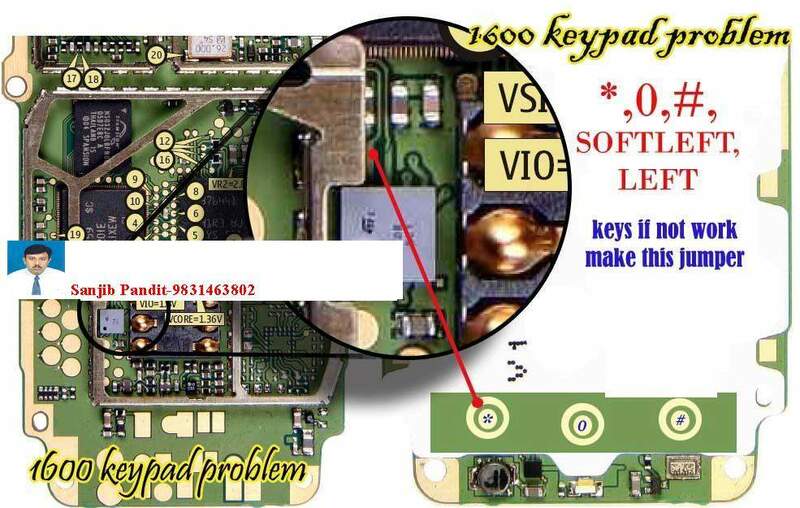 Nokia 6030 keypad is often damaged, especially if the phone drop into the water. 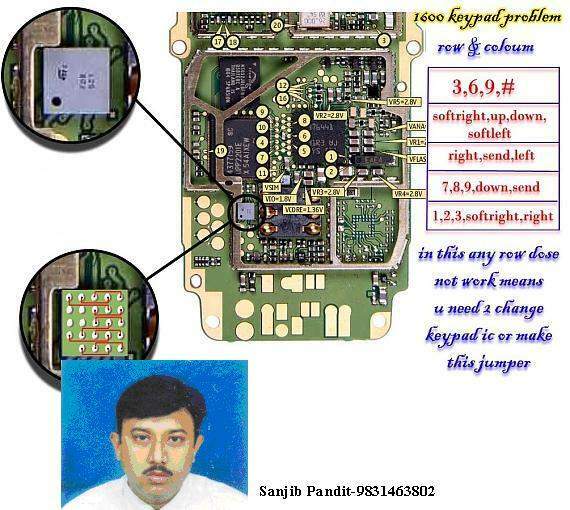 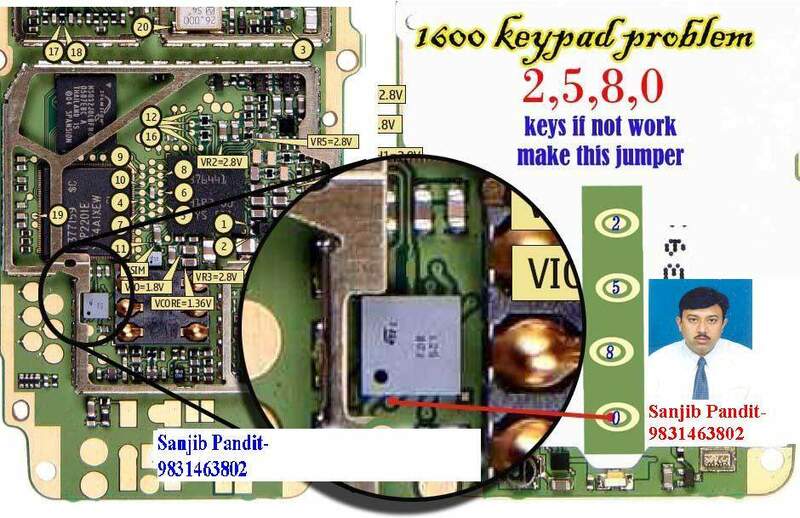 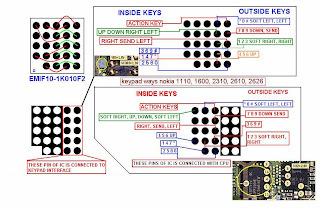 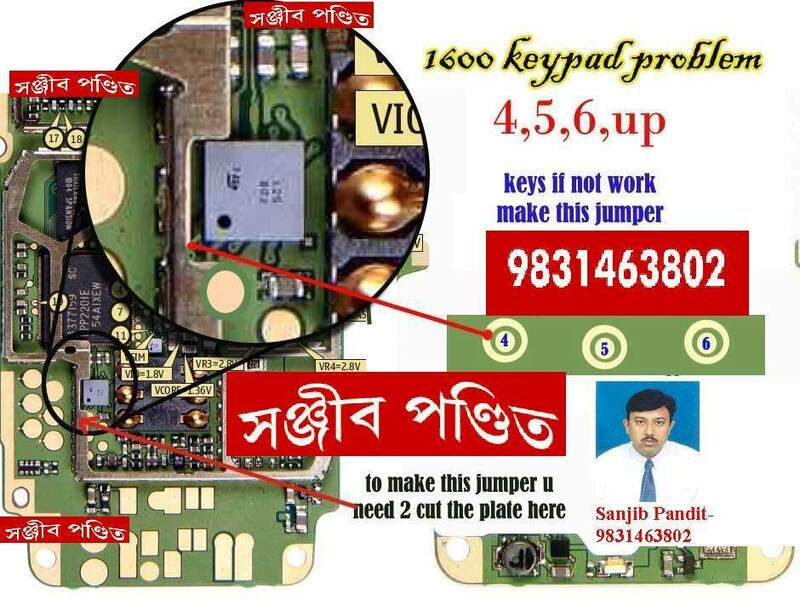 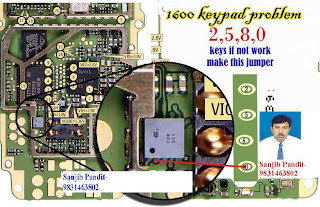 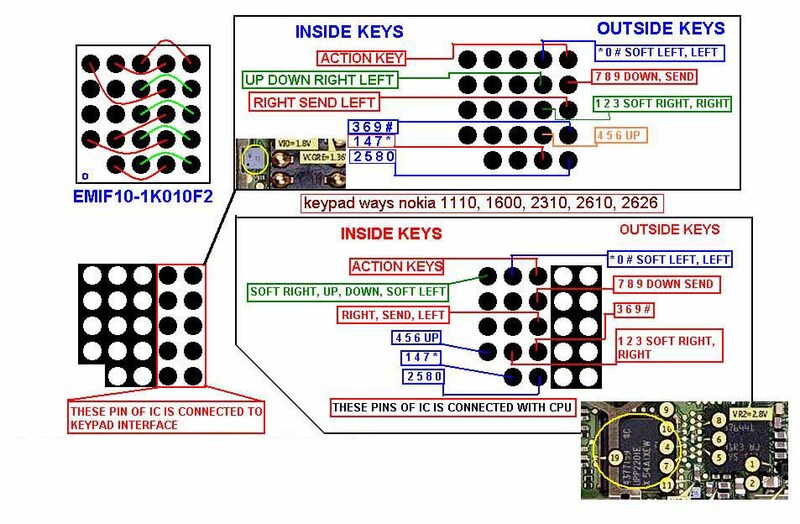 Here, mobile repair provide some Nokia 6030 keypad problem repair guide with easy picture help. 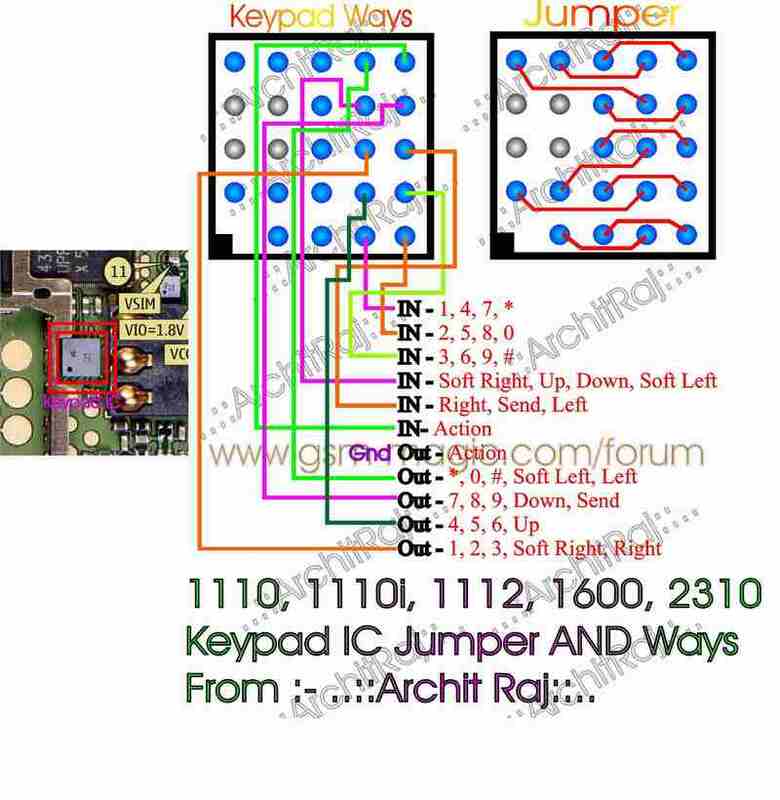 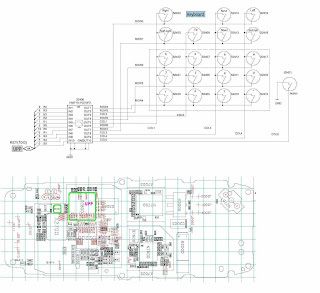 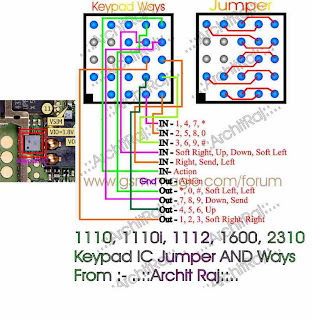 With this picture, you can find the problem solving easier without reading the schematic diagram.